With our artificial intelligence platform, we create virtual experts who efficiently automate and handle manual tasks in organisations. Calcabis’s customised artificial intelligence solution is based on cutting edge technologies and always in close collaboration with your experts, senior management and IT department. We build on your existing IT infrastructure and supply an individually adapted version of our platform. 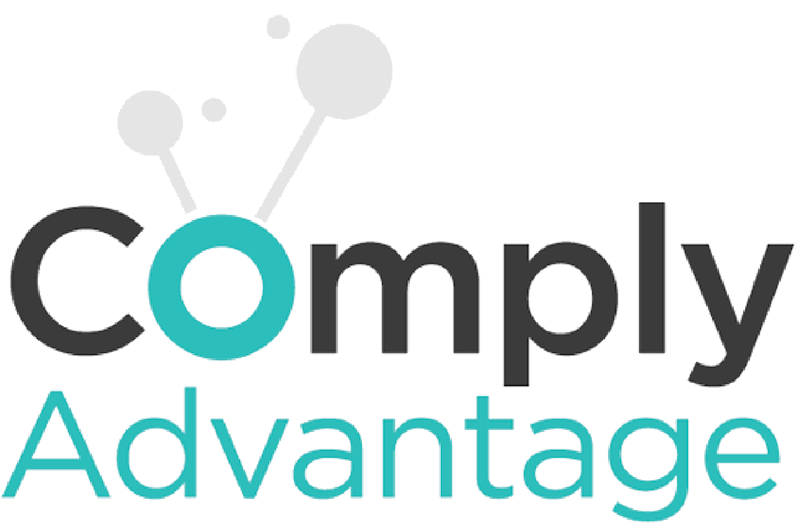 In short, our focus is to help any type of organisation to become more efficient on a day-to-day basis, and to be able to handle ever more regulatory requirements and increasing societal expectations in relation to compliance. Calcabis has its origins in the Fin- and RegTech environment in Copenhagen and consist of a highly experienced team, comprising seasoned finance professionals, pioneer developers with more than 15 years’ experience in AI and people with international experience in the fields of hardware and international business development. In Calcabis, we have come together to utilise artificial intelligence to solve the challenges of companies and organisations in terms of automating, quality-assuring, safeguarding compliance with less resources and supporting business-critical manual processes. At Calcabis, our ambition is to give organisations the optimal opportunities and utmost agility in a single, efficient AI platform. We have succeeded in this, and today we offer a platform that handles a wide range of manual tasks and encapsulates and cooperates with human knowledge and involvement. In real time, Calcabis Virtual Expert Platform constantly monitors your existing clients and ongoing cases across departments, verticals and fields. We integrate and work with all data sources, data sets and any human expert knowledge you possess. This is the case whether the data is structured or unstructured - and no matter which language the data or knowledge comes from. Our virtual experts collect, read, analyse, interpret, conclude and describe details from all processes. That means we can proactively anticipate relevant trends and increase your chances of tracing and documenting fraud and irregularities. Just as in the real world, our platform always enlists the most suitable specialists/virtual experts to solve a specific problem. On the basis of the specific database and existing knowledge in the organisation, Calcabis’s virtual experts devise the optimal process for any given issue. By combining multiple AI components, we bridge human knowledge and expertise with real AI. Virtual experts can be customised to all processes and are able to manage and automate complex work processes, while at the same time supporting manual tasks via an integrated and customised neural network of virtual experts. It all happens proactively and across time and space, thereby ensuring you always use the optimum processes and arrive at the correct conclusions fully documented, logged and with full transparency, thereby providing you 100% control of the virtual experts and processes. A virtual expert is a composition or combination of data, cognitive knowledge, processes and AI components. Here illustrated as building blocks. You define the skillset of the virtual experts, by the information you feed in to them, such as inputting human knowledge from your existing expert employees. The composition and combination of data, cognitive knowledge, processes, and AI components is customized to the specific task each building block is designed to do. It can be any task or level of expertise. All the virtual experts can be paired and put together to handle your specific requirements be it tasks, processes or expertise. Everything fully documented and transparent. The neural network of virtual experts communicates across departments, each’s field and leven of expertise just as in the real world where humans combine skills, knowledge, and know-how to reach the correct solution. All virtual experts combine forces to find the correct conclusion. A decision log is created, displaying each step of how the conclusion was reached, and how each virtual expert was constructed. 100% transparency of all data giving a fully documented process. If required each conclusion can be reviewed by your employees to validate the output. If there are any discrepancies or mistakes, the employee can go through the decision log to identify the root cause within a specific virtual expert and change the faulted information to ensure a correct outcome in the future. Easy to scale and maintain. We know the importance of being able to document and report issues in order to comply with regulations and legislation. This is why we offer a fully transparent platform where all steps, data layers and expert knowledge is logged and documented. Based on the level of intelligence in the AI, we not only provide the correct answer to a given problem, we also explain the reasoning behind the conclusion, as well recommend what to do in order to solve it most effectively. This gives you a platform that helps you with any aspect of your daily work, and makes sure that you are always in good and competent hands. When using Calcabis Virtual Expert Platform, changes do not require comprehensive, expensive system changes, new codes or the like. Our basic principle is that it must be easy to maintain your investment in Calcabis and easy to train your virtual experts. For this reason, we have ensured that you will be able to develop your virtual experts in the future; for example, when new knowledge becomes available in specific areas. Or in case of legislation changes. And if knowledge is missing in an area, you will be alerted and you can add new knowledge to already existing virtual experts, or create an entirely new virtual expert for your “expert panel” on an ongoing basis. This makes our platform a future-proof solution for the optimisation of your complex work processes. Calcabis Virtual Expert Platform can fully optimise and automate complex work processes. The reason is that our platform works consistently and without hindrance until it finds the right solution. Full automation may require additional knowledge or the setting up of additional virtual experts. On the basis of sufficient data and expert knowledge, we can eliminate the need for manual resources. Our platform can be customized to all processess.